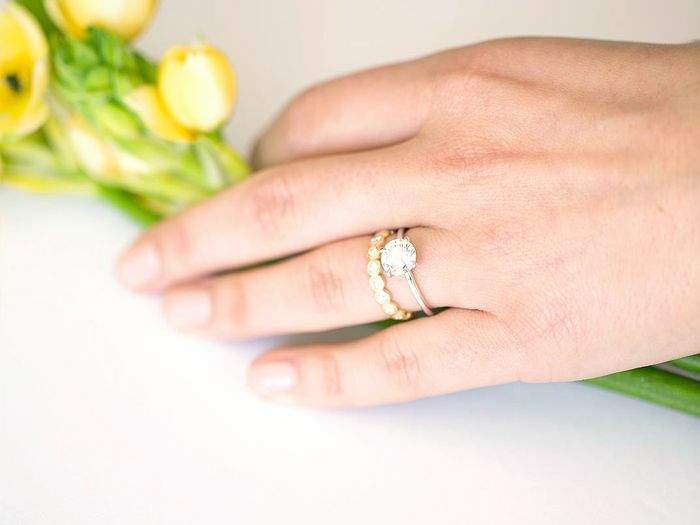 Engagement rings end up becoming pieces of everyday jewelry, so it’s only fitting that they should reflect the personal style of the bride and blend in with her everyday wardrobe. 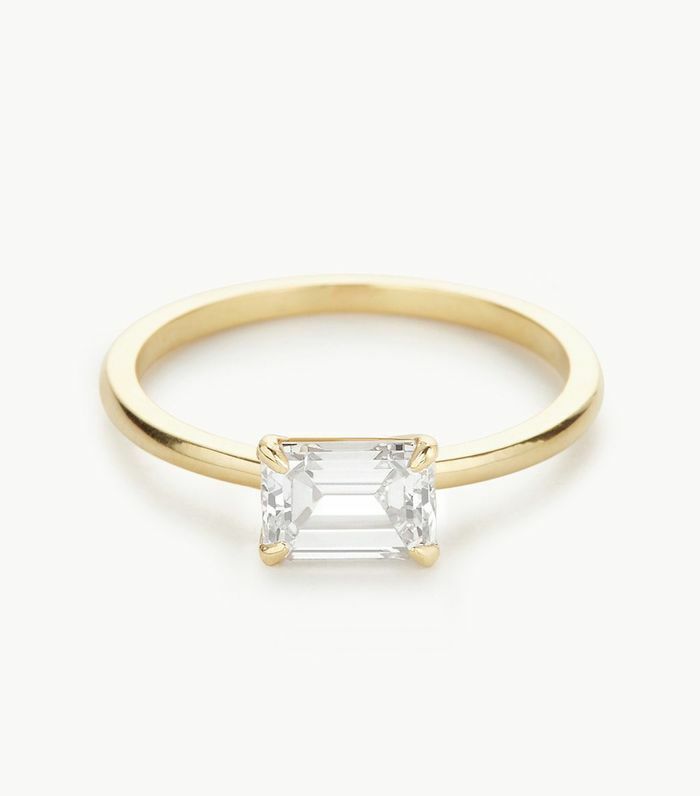 And when it comes to modern women with pared-down style, minimalist engagement rings are the way to go. While many rings out there now have lots of embellishments and can be adorned with many stones and elaborate designs, minimal rings are just as beautiful. There are plenty of options on the market right now, but we have rounded up our favorite styles. We’re seeing everything from classic single-stone styles to bands artfully arranged with tapered baguettes to unexpected diamond shapes. Here, shop 21 beautiful minimal engagement rings for the bride-to-be.